Hosting a Statewide Day of Action is an easy, interactive way for SNAP-Ed funded agencies and their community-based partners to equip Californians, young and old, with the knowledge they need to make healthier cohices for themselves and their families. 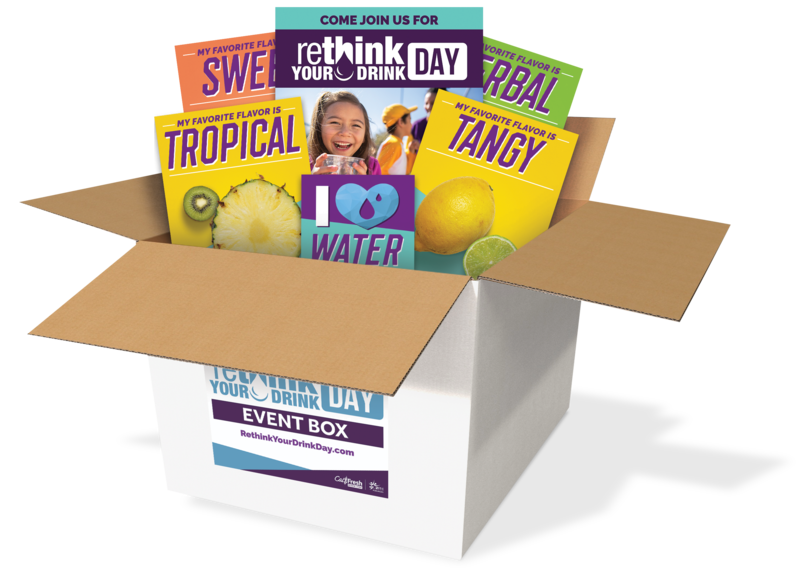 Thank you for your interest in hosting a Rethink Your Drink Day event! Registration is now closed. If you have any questions, please contact: CFHL_PR@RescueAgency.com.